The Parent Association ("PA") is the community of parents at Highland Hall, an important group that supports the school in a variety of ways. Every parent at Highland Hall is automatically a member of the PA and is encouraged to attend meetings and become actively involved in the life of the school. The Parent Association plays a vital role in both friend-raising and fundraising at the school, organizing community events such as the Winter Celebration and the May Faire. 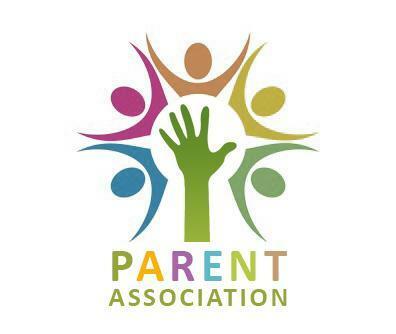 The PA organizes parent education events, manages our Hot Lunch Program, and is responsible for the network of Room Representatives which strives to facilitate communication between the school and our parents. Parent Association of The High School (PATHS) is the group formed within the PA to address the special needs and requirements of the high school. Some of the fundraising activities sponsored by PATHS are the Valentine's Dance, the Rummage Sale and food sales at some of our school events. 25 volunteer hours per year for single parents and nursery and kindergarten families. Highland Hall Waldorf School is structured so that parents have an opportunity to meet one another and participate in the cultural and social life of our wonderful school. Parents are encouraged to become partners in creating a nurturing and supportive environment for our children through volunteering. Each family is requested to serve 50 volunteer hours per year as part of our 'Celebration of Service' program. Baking for school events, faires, etc. Parents should log their volunteer hours on the Parent Portal (under "Volunteering"). If you are unable to fulfill your volunteer hour requirement, you have the option to "buy out" your hours at $20 per hour. Please click here to make a tax-deductible contribution towards your volunteer hours. Your presence and involvement will enrich the life of the school and give you an opportunity to become more closely involved in your child’s education and social life experience. To find out about opportunities to volunteer, contact your room representative or the Parent Association president at parents@highlandhall.org.